Professor Salim Al-Hassani, Chairman of FSTC, has visited the University of Aleppo on 11 October 2010 to greet the new President of the university, Dr Nidal Shehadeh, and to renew the long standing friendly relationship between FSTC and the university. Professor Salim Al-Hassani, Chairman of FSTC, has visited the University of Aleppo on 11 October 2010 to greet the new President of the university, Dr Nidal Shehadeh, and to renew the long standing friendly relationship between FSTC and the university. There is a Memorandum of Understanding between both institutions for close cooperation in various fields, particularly in the field of the history of science and technology. Figure 1: Professor Salim Al-Hassani visiting the President of the Aleppo University Dr Nidal Shehadeh on 11 October 2010, and to renew the long standing friendly relationship between FSTC and the university. In the picture, Dr Nidal Shehadeh receives the book 1001 Inventions: Muslim Heritage in our World (FSTC, 2006, 2008). Whilst in Aleppo Professor Al-Hassani visited the Governor of of Aleppo city to discuss how the "1001 Inventions" exhibition be brought to Aleppo Castle in the future. He also met the renowned historian and literati Mohammed Qujja, president of the Syrian Archealogical Society and the director of cultural activities of " Aleppo Capital of Islamic Culture". The Memorandum of Understanding linking the Foundation for Science, Technology and Civilisation (FSTC) and University of Aleppo was signed on 24 June 2007. This agreement formalises long-standing cooperation, particularly in the area of the history of Arabic science, in which the University of Aleppo has an internationally recognized reputation. The university hosts the Institute for the History of Arabic Science. This institute, founded in 1976, is one of the rare working research facilities in history of science in the Arab world. Among several research and teaching programs, the Institute publishes since 1977 the Journal for the History of Arabic Science, a leading publication in the field. 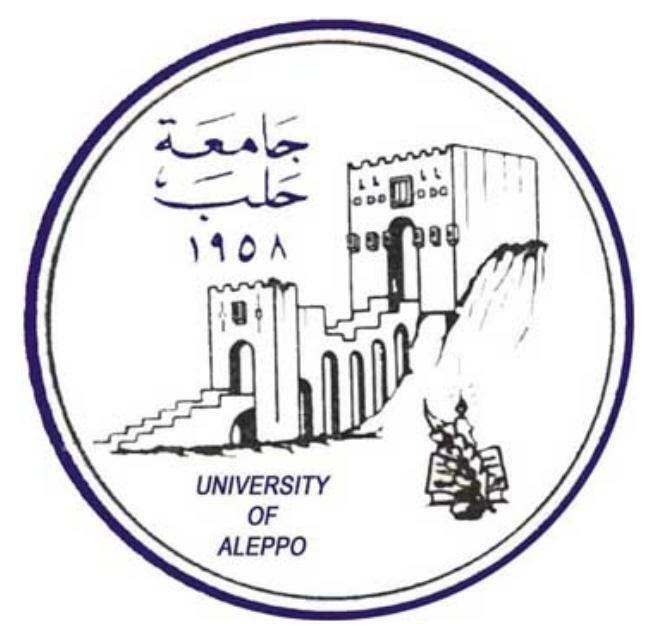 Figure 2: Seal of the University of Aleppo. The University of Aleppo is the second largest university in Syria after the University of Damascus. The University consists of 25 faculties (including 2 higher institutes) with 152 departments, among which 20 faculties are in Aleppo and 5 in Idlib, northern Syria. Figure 3: Frontal view of the Citadel of Aleppo, taken in May 2010. (Source).